Love, love, love how brands are totally supporting our plea to have beautiful brows every single day! True to the beauty trends that dominated the New York Fashion Week (NYFW), power brows have yet to go out of style, reinventing even the face this season. Brows brushed upward, elongated, bushy, or simply ultra-defined and groomed were all over the runways. Why not when it can take one’s face from fresh to fierce to creative, eh? The beauty of this trend is that it doesn’t have to be as expensive as flying to witness NYFW in the flesh. 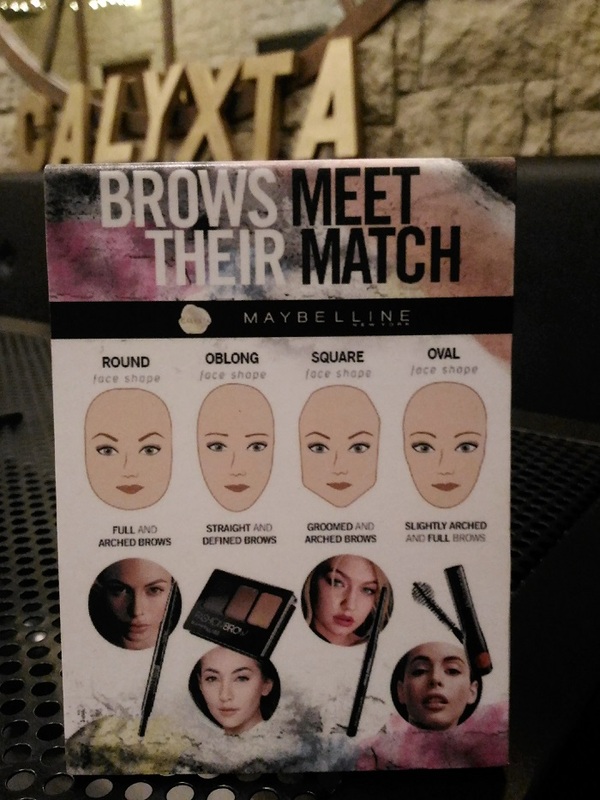 Maybelline New York has some great products this season and further makes it available to everyone locally with the Philippines’ online go-to beauty source and resource, Calyxta. Our friends from Brow Lounge (I frequent the Glorietta branch!) gave our brows a boost by cleaning it up and helping us shape it to perfection. After threading, I tried the Maybelline Fashion Brow Duo Shaper above. It’s great for those 911 moments when you have to shape and fill your brows in a snap. 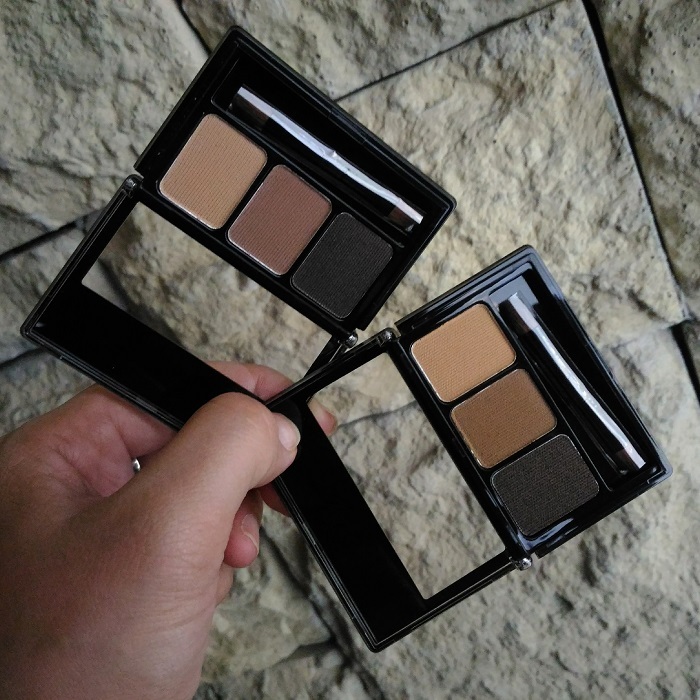 For naturally defined and softer fuller brows, Maybelline’s Fashion Brow Duo Shaper has both must-haves in eyebrow theory – the sharpness of a pencil and the softness of powder. Duo Shaper features a 2mm slim-tip pencil provides easy and precise control while the silicone powder helps attain the soft focus effect for fuller-looking brows you desire. Perfect for shaping, defining, and filling in sparse brows – get runway-ready brows in no time with Duo Shaper for P299. The perfect brow is in the details. 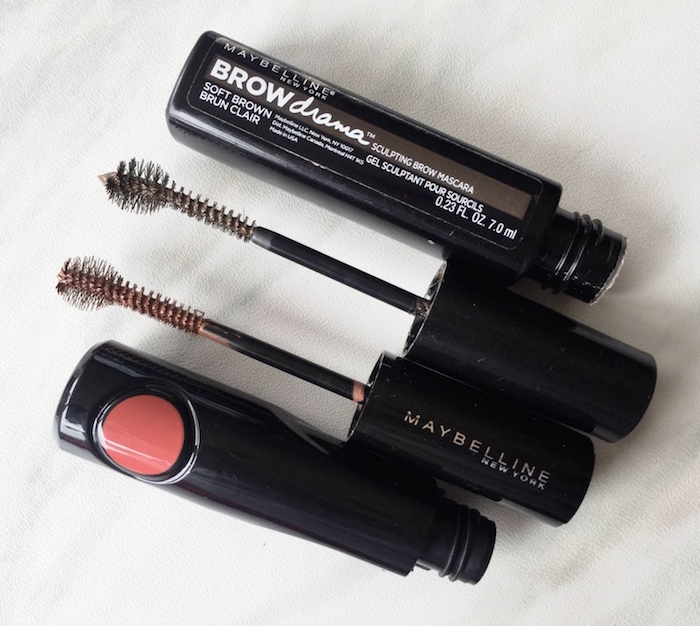 For incredibly polished and defined brows, trust Maybelline’s Fashion Brow Mascara to bring out the beauty of any eye and hair color. Featuring an angle-free ball brush comb that grooms and defines brows, this eyebrow mascara sweeps the right amount of color through sparse brow strands with a natural even finish. Even thin eyebrows look fuller and healthier while adding natural color and soft hold for up to 12 hours. Get bigger, fuller, more fashionable brows with this clump-free brow mascara for just P249. 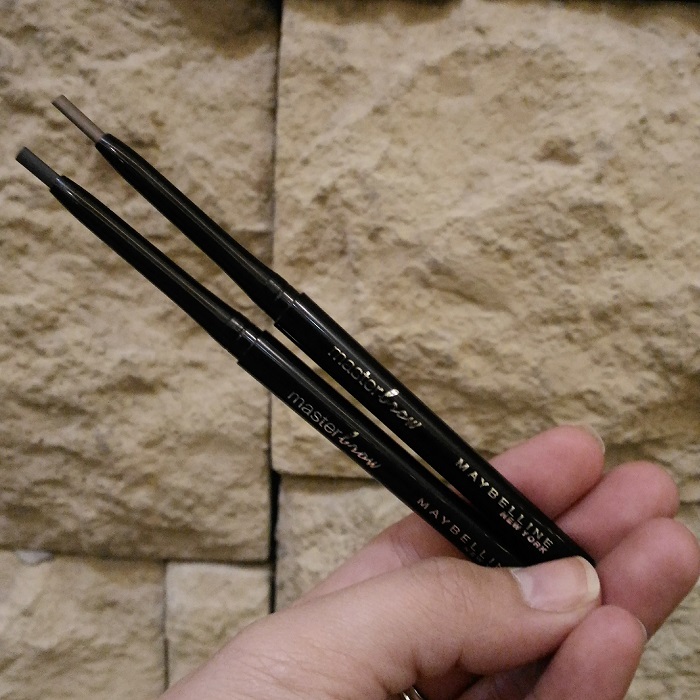 From catwalk to sidewalk scenes, re-create and define strong, natural-looking brows with Maybelline’s twist–up slim brow pencil with an ultra-soft finish – the Eye Studio Master Brow Pencil. 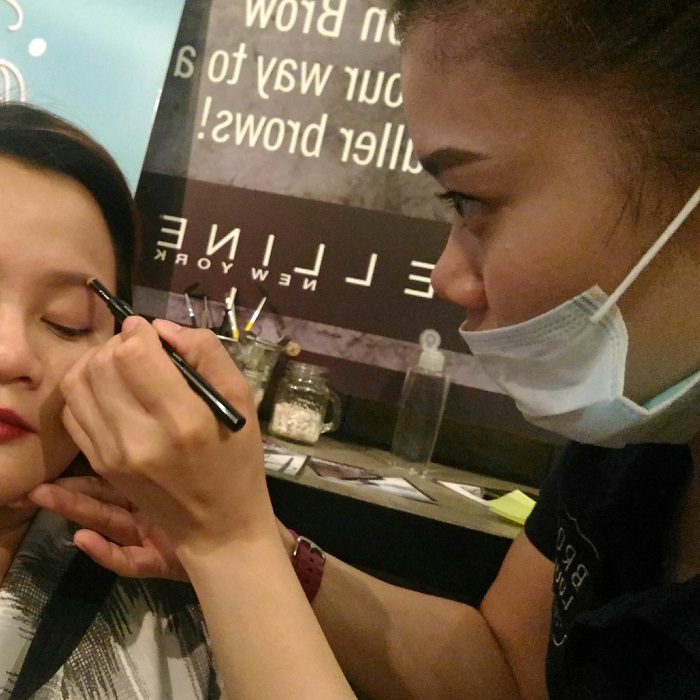 For only P249, achieve fuller, natural-looking brows from scratch in just a few strokes. 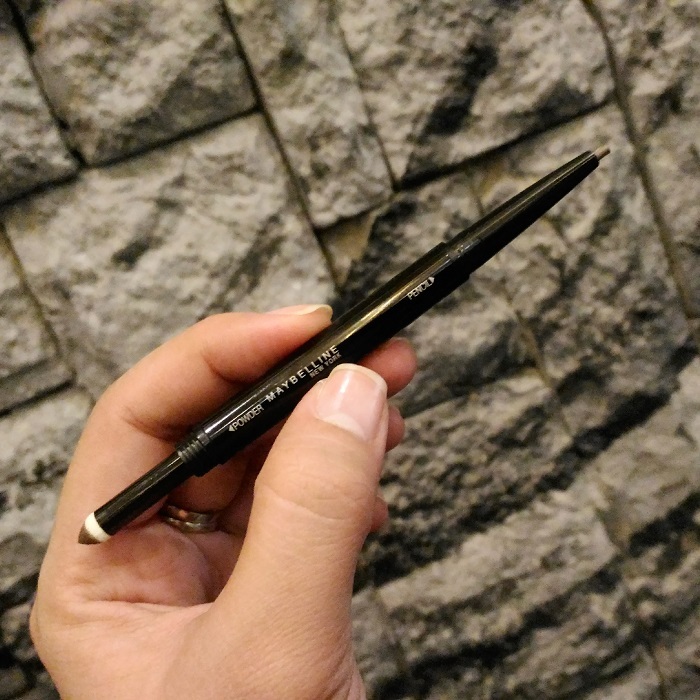 Featuring a 2-in-1 oval head, the smart tip design allows for easy application that lasts for 24 hours. Not all of us were born with slim, lifted nose and often leave it as is when it comes to doing everyday makeup. Say hello to Maybelline’s most convenient and easy-to-use product to add dimension to one’s face without full-on contouring – the Fashion Brow 3D Contouring Palette. This all-in-one palette comes with wax, powder, and shadow to easily achieve dimension. Start by shaping your eyebrows with the wax, fill them in with powder, and for the game-changing technique that just requires a few seconds – contour your nose with the brown shadow. In an instant, nose appears 25% slimmer and more lifted for that framed makeup look taken up a notch! Lift your look to a new dimension for only P299 with Fashion Brow 3D Contouring Palette. 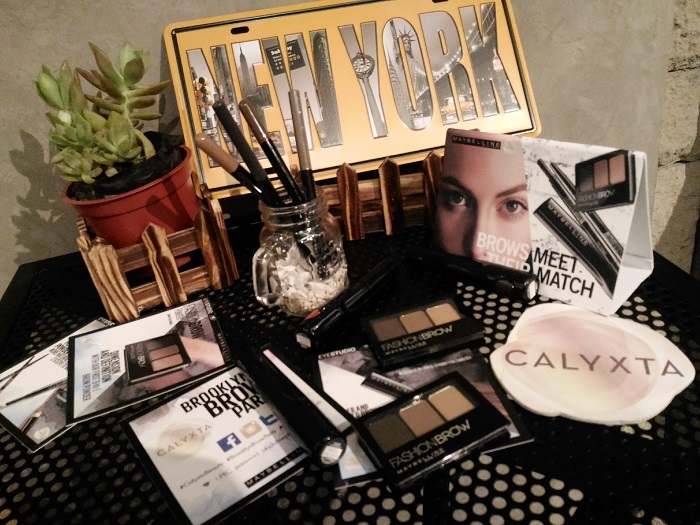 For more brow makeup hacks, beauty tricks, and the latest beauty must-haves, visit and shop your favorite Maybelline New York brow makeup products today at www.calyxta.com.